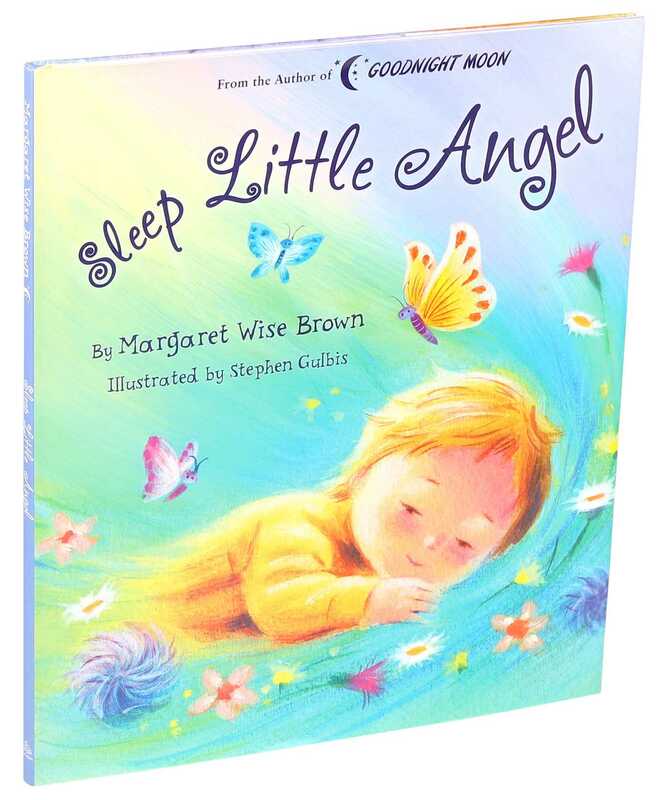 Rock your child gently to sleep with this soothing lullaby, Sleep Little Angel, passing through the seasons of a perfect year. Stephen Gulbis studied graphic design at Bath Academy of Art. He has been a freelance illustrator since 1981, illustrating children’s books, advertisements, and book jackets, and is a regular contributor to Soccerstars magazine. Steve lives with his wife and their two daughters in Banbury, Oxfordshire.